Kaiser Lachance Communications (KLC) has announced the promotion of Ashleigh Goodbody to the role of Senior Manager. 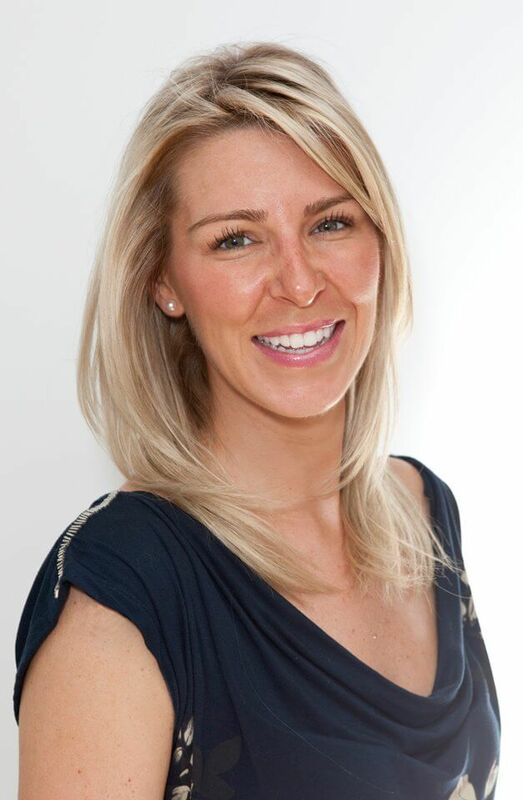 As part of her role Ashleigh will be working with clients in women’s health and the retail space, with a particular focus on developing strategic marketing communications plans tailored to client needs and ever changing client demographics as well as managing and executing both unique and annual events. She will also continue to lead accounts and take on more responsibility in the management of the growing team. Fun Fact: Ashleigh has been with Kaiser Lachance Communications’ since day one and is KLC’s first employee.